Is it possible to enjoy a trip to the dentist? At Taree Dental Care we make that possible! With a combination of of the latest techniques, newest technology and friendly, caring staff we can provide you with your best dental experience yet! 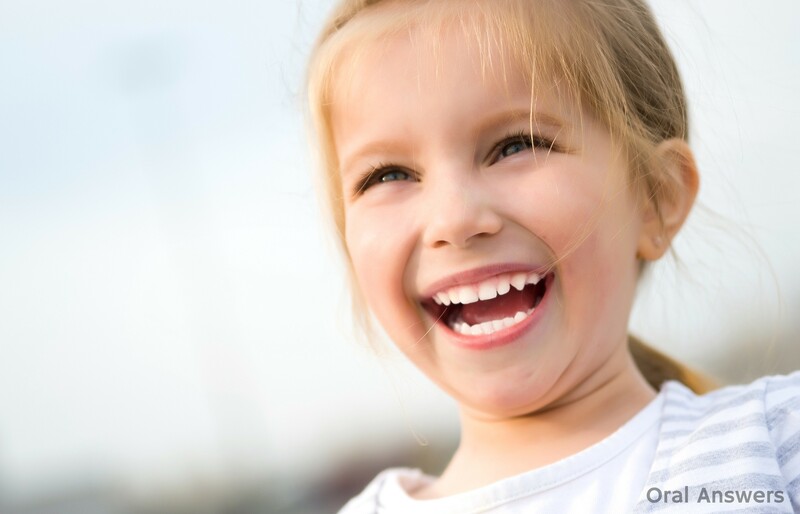 At Taree Dental Care we offer dental treatment under Nitrous Oxide, more commonly known as happy gas. Happy gas is perfect for relaxing even the most anxious or nervous patients. Call us today for a consultation about treatment using happy gas! Don’t want a mouth full of metal? No worries! Thanks to a new era in orthodontics braces are no longer your only option. Invisalign is a dental orthodontic procedure that corrects teeth positioning using customised plastic trays. Slowly moving teeth over time without the hassle of catching food, not being able to bite down on hard or chewy foods and braces free smiles in all your photos!